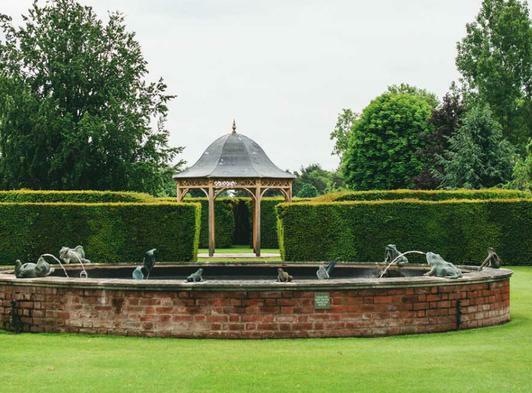 Chippenham Park has been in our family for over 250 years and is well and truly a family home. We live and work here with our three children, as well as dogs, chickens, sheep and pigs. 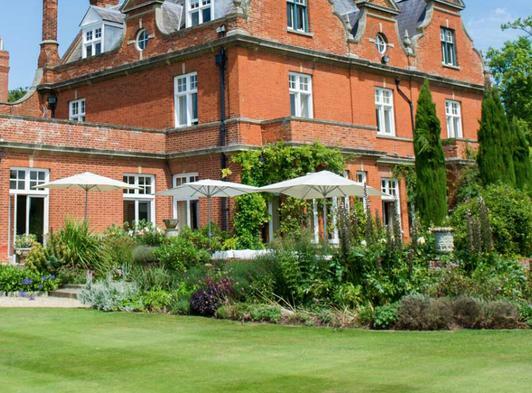 When you have your wedding here, you’ll feel like part of the family too. We’ll take time to get to know you as a couple and we’ll help you plan the wedding you’ve always dreamed of, down to every last buttonhole. 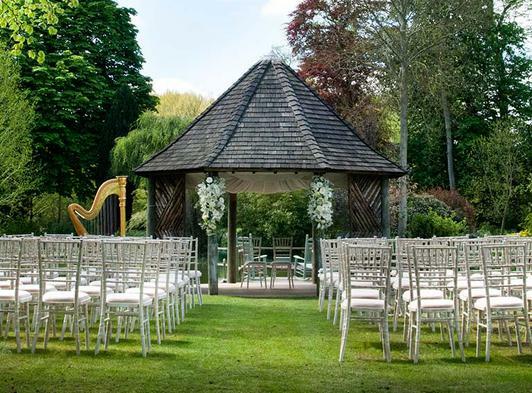 We look forward to welcoming you and your family to our family home.Our privately-owned Grade II listed house, surrounded by 300 acres of Parkland and Gardens is the perfect setting for a truly magical wedding day. We have professional wedding planners to help make your dream wedding come to life. With choices ranging from our Summer Lakehouse, The Octagon and the Old Ballroom, we will be sure to find the perfect setting for your big day.